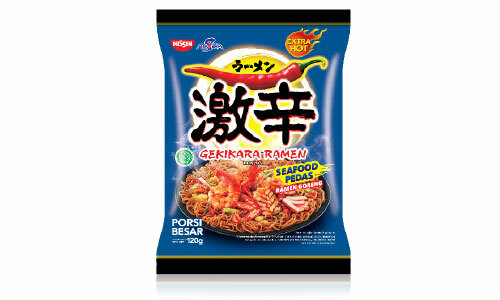 Top Ramen is a brand that has been worldwide. 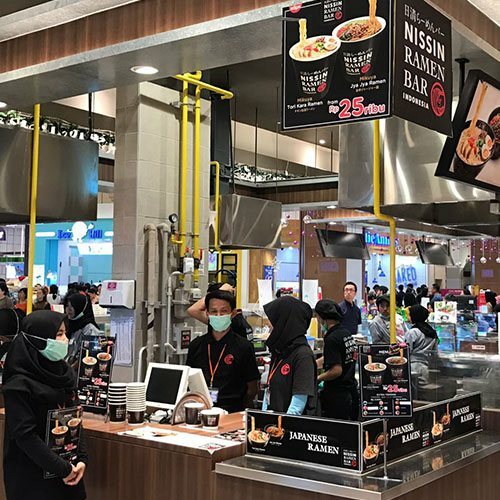 Indonesia Top Ramen can be found in the province's secondary city. 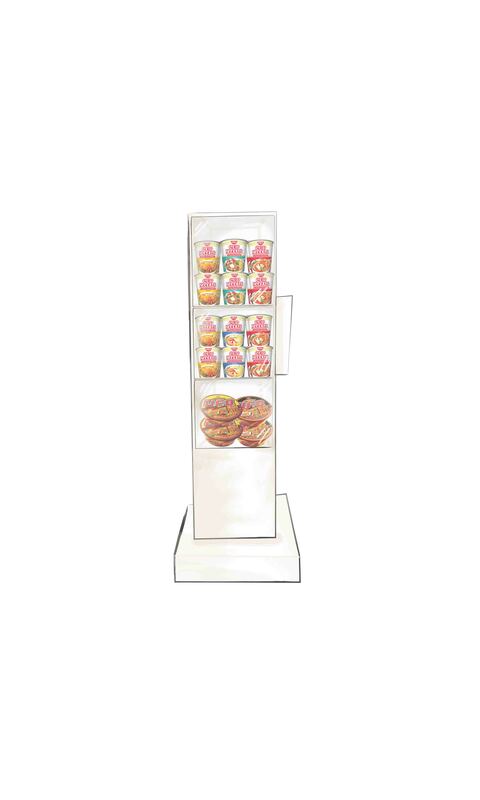 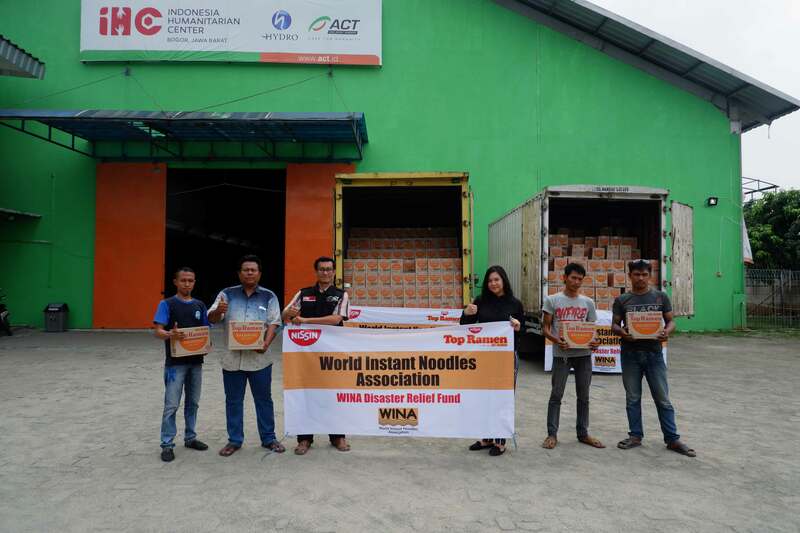 In Indonesia, we have different prices with competitors to reach a different market. 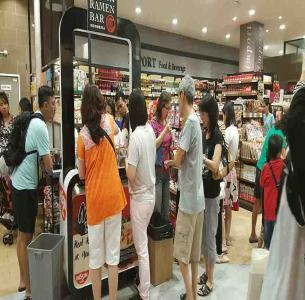 Currently we see that there are opportunities that show that people liked the taste of instant noodles with global taste. 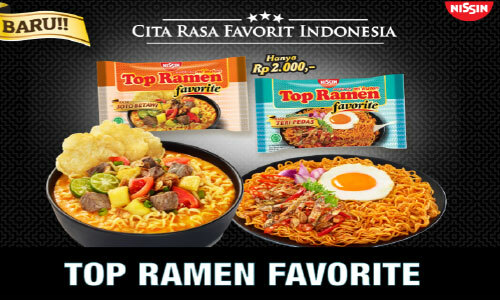 That’s why Nissin Foods Indonesia began launching Top Ramen Favorite which have distinctive flavors native to Indonesia. 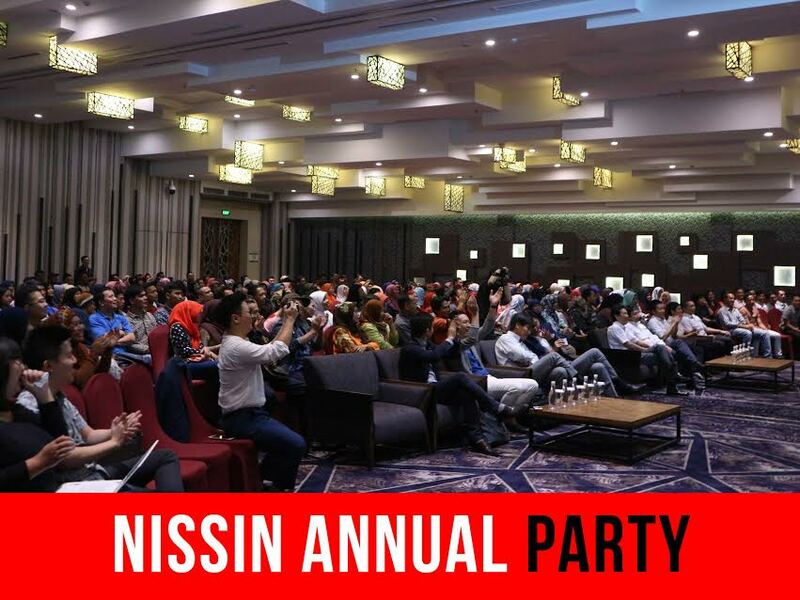 The Taste that Nissin Foods Indonesia offers has been adjusted to provide nearly the same as the typical Indonesia restaurant with a distinctive flavor spices. 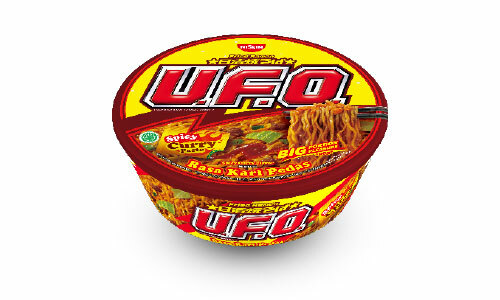 Top Ramen Favorite flavor that Soto Betawi and Spicy Anchovy been selected for both the taste is a taste that can be easily found in restaurants around us and assessed familiar in the tongue of the people of Indonesia. 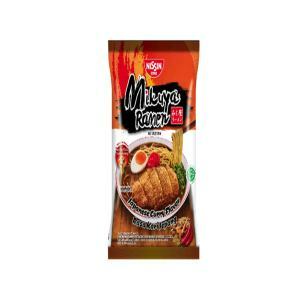 This product can be found in accordance with the distribution of Top Ramen, namely in the area of the district JABODETABEK.